Family owned and operated for more than 22 years and with more than 30 years experience we can assist you with all of your moulding needs. 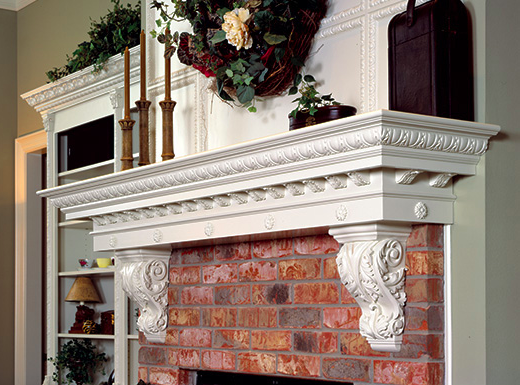 We specialize in assisting you find the moulding you need to finish your custom project. ​Handrail, Corbels, Ceiling Medallions, Corner and Plinth Blocks and Radius Base Corners are also in stock in our show room.